I have been photographing families and children across Suffolk for many years but branching more into styled sessions with pretty backdrops. Styled and themed child photography can add to a child’s sense of imagination and wonder, just from simple girly set ups. To Toy Story inspired sets, photoshopping children onto ledges, and making them Batman, there really are no limits to how diverse child photography can be these days. There really are no limits when it comes to the imagination of younger children, as children become older and perhaps more unwilling to take part in photo shoots, the amount of photos you take of your child sometimes becomes less and less. These photo sessions are perfect for children over the age of 7 up to the teen years. Because they get to dress up if they want, and just have fun making a mess! The bonus is you don’t get to clear it up. 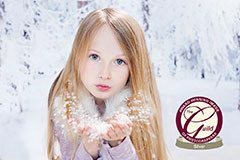 Blowing snow, glitter or confetti, the shoots are full of instruction in a gentle way, which helps take their minds off of feeling awkward or self conscious, and they can relax and the end result is natural photography of your child having fun rather than posed formal headshots. Younger children can of course blow glitter and love sparkles but these really are a great way to have fun for those older teens, sessions take place in my home studio in Sudbury, Suffolk, which is right on the Essex/Suffolk border. 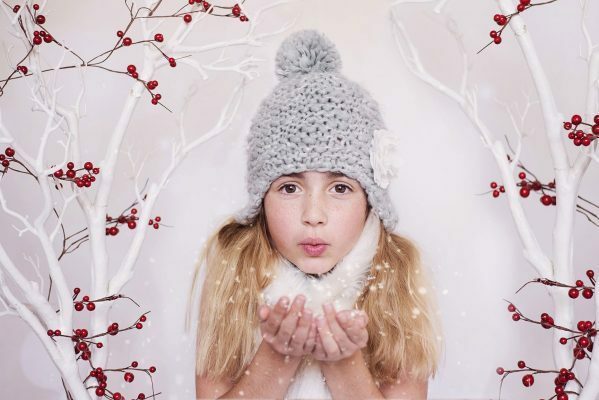 Liz Wood is an established, friendly fine art child, family, maternity and newborn photographer with over 24 years professionally photographing children and families in Cambridge, London, Suffolk & Essex.